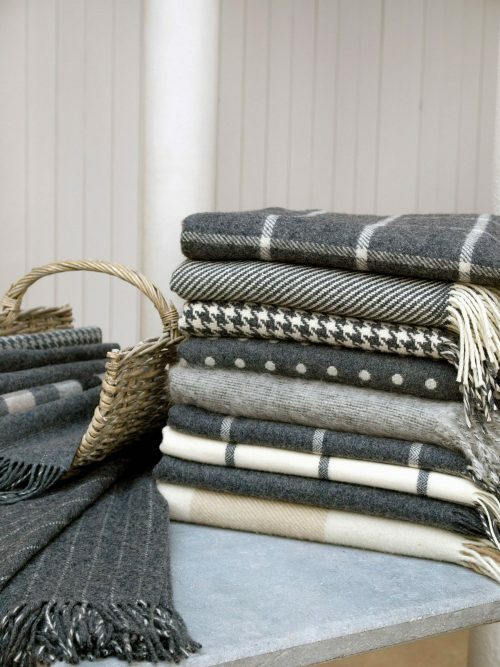 Since 1892 Foxford Mills, Co. Mayo, has been producing the highest quality Irish woollen crafts. 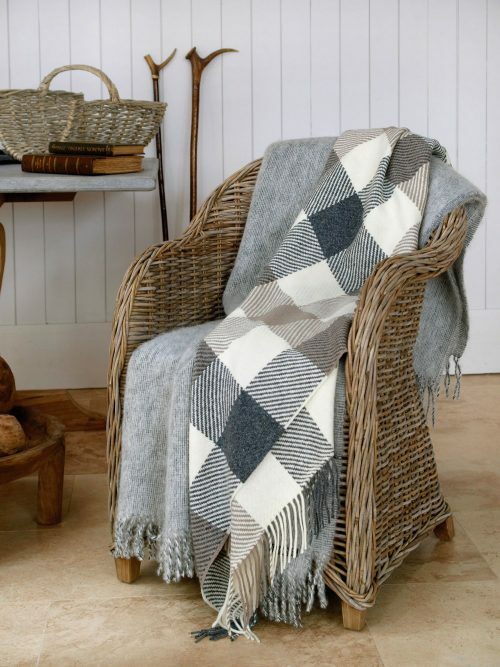 This throw is part of the Foxford Classics Collection – reflecting classic styles with a modern flare. 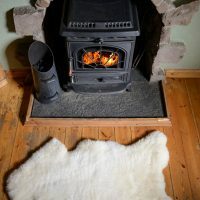 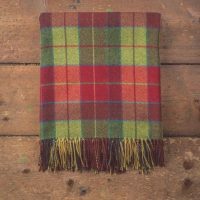 Great for keeping warm on winter nights, snuggled up by the fire. 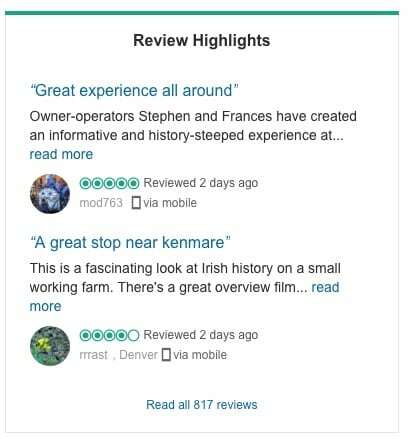 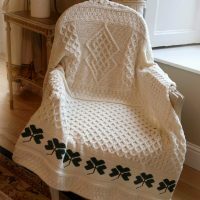 A great gift to remind you of experience in Ireland. 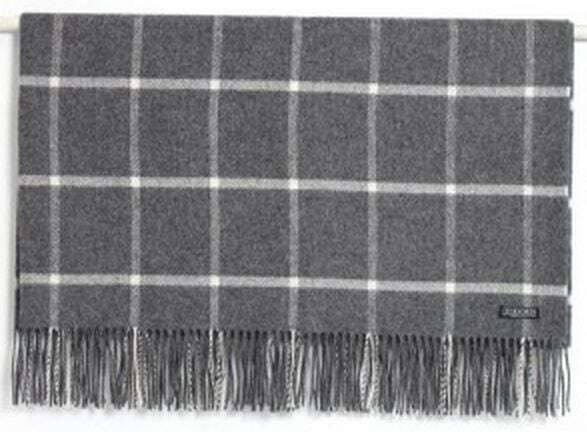 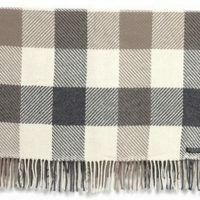 Add a touch of home class to your living room with this extra soft lambswool throw.